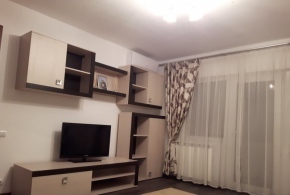 For rent in the Aviatiei neighborhood apartment 2 rooms, with a generous area of 64 sqm, modern finishes, with an 8 sqm box, near metro Aurel Vlaicu 5-6 minutes walk. 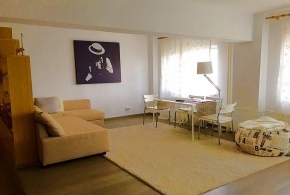 The apartment is partly furnished, kitchen and dressings. 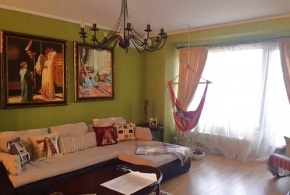 The block is monolithic, built in 1992 and the apartment is on the ground floor of 4.It is a block with spacious apartments, the entrance to the building is generous. 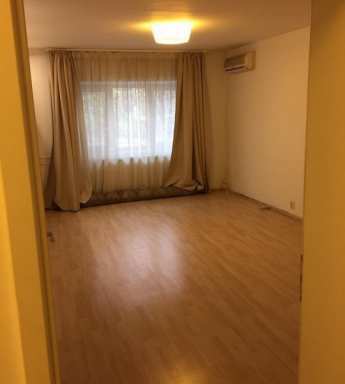 In the basement of the block there is a box that has direct access from the apartment used as a storage space, having 8m; Near the block is the Promenade, Lidl, Mega Image mall; 5 minutes walking distance, metro Aurel Vlaicu. Nearby is the Herastrau Park. The area is quiet, surrounded by green spaces, playgrounds for children, etc.